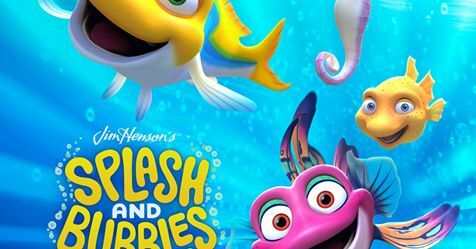 The Jim Henson Company, Herschend Studios, Varèse Sarabande Records, and The Cutting Edge Group make a splash with the summer release of Splash and Bubbles: Rhythm of the Reef (Songs from Season One). Available everywhere on June 1 is the Jim Henson Records (music) release of the soundtrack for the hit animated TV show on PBS KIDS: Splash and Bubbles. 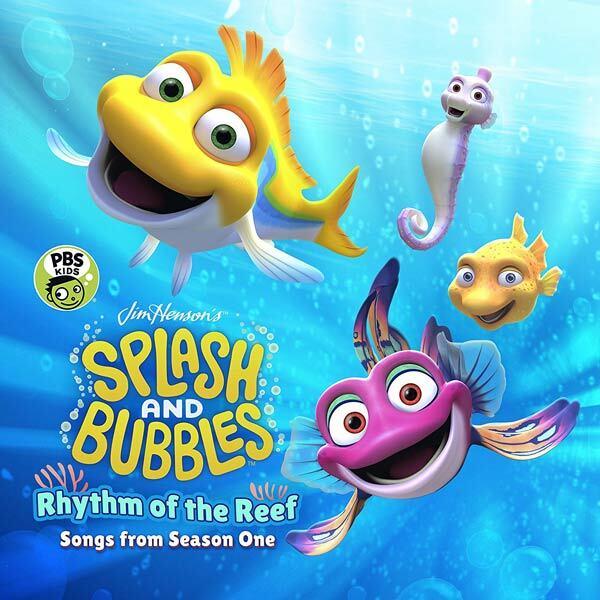 Hitting stores and digital retailers on June 1, Splash and Bubbles: Rhythm of the Reef soundtrack album releases in conjunction with PBS Kids’ “One Big Ocean” DVD and a series of children’s storybooks — just in time for World Ocean’s Day! The series is available for streaming on Netflix and new episodes will air on PBS this summer and fall. Dive into one of PBS’s Top 5 shows and the latest sensation from The Jim Henson Company. This all-song album features all your favorite sing-alongs from the first season, including “Splash and Bubbles Theme Song,” which won “Best Song for a TV Series” at the 2017 Kids !magination Awards. 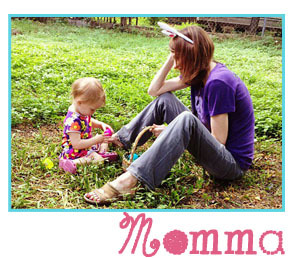 ← Allergy Season Essential – Lolleez, organic throat soothing lollipops for kids!